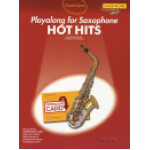 Music books and single sheets. 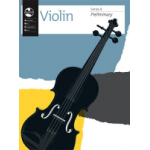 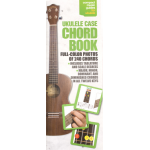 Method books - learn how to play your new instrument. 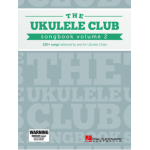 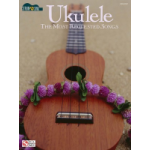 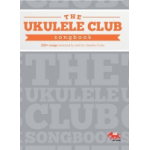 Song books for all instruments. AMEB Violin Preliminary Series 9 Book.